Facebook is scrapping plans to design and build its own drones that can beam internet signals to remote parts of the world. The social network has confirmed it is shutting down Project Aquila, which was first announced in 2014, and includes the closing of a UK facility in Bridgwater. The company said it would instead look to work with other firms such as Airbus on the technology around connecting more people to the internet. "It's been exciting to see leading companies in the aerospace industry start investing in this technology too -- including the design and construction of new high-altitude aircraft," Facebook's Yael Maguire wrote in a blog post. "Given these developments, we've decided not to design or build our own aircraft any longer, and to close our facility in Bridgwater." The Aquila drones, which have the wingspan of a Boeing 737 aircraft, had been designed to fly at high altitude and were solar powered, with the long-term aim of being able to stay in the air for extended periods as part of a global network of aircraft that beamed internet connectivity to remote areas below. Despite ending its own internal development of the aircraft, Facebook said it would be "actively participating in a number of aviation advisory boards and rule-making committees in the US and internationally" around the technology. 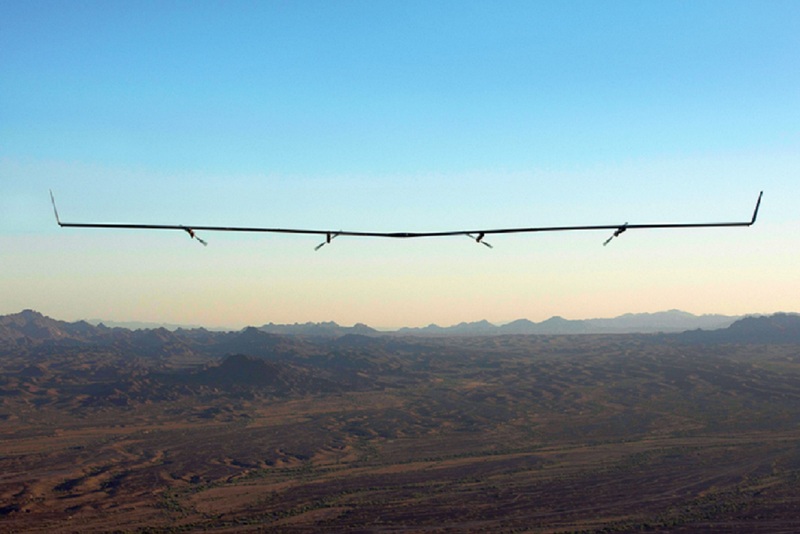 Fellow technology giant Google has also been testing its own take on high-altitude connectivity craft - using balloons rather than drones. Called Project Loon, it was created inside the firm's X Labs - the experimental project wing of Google's parent company Alphabet. According to the company, the balloons have already been used to provide internet connections to thousands of people in Peru displaced by floods in 2017, and to those in Puerto Rico affected by Hurricane Maria.